It’s December, folks. In case you haven’t heard the announcements about upcoming concerts, special assemblies, fire drills, and semester exams, the close of the first semester is upon us. 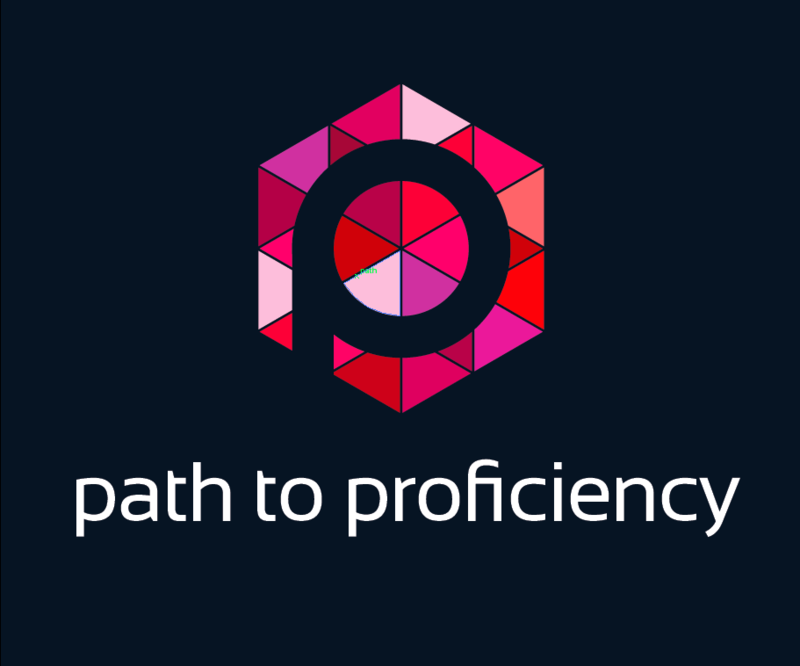 In the midst of all of these deadlines and Secret Santa lists, it’s easy to lose track of the path to proficiency. I know it’d be easy to just talk about holiday celebrations in the target language countries for now and just pick up with real lessons in January at the start of the second semester, but we all know that proficiency takes time to build. So, how can we take time to enjoy the holiday season, prepare students for exams, and still enjoy ourselves? It’s so difficult because we teachers are often overachievers. In fact, that may be why we became teachers in the first place–we were those students who loved every minute of school, and we want to the share that with the next generation. 1. Celebrate with your students. Celebrate all they’ve accomplished over the course of the semester in terms of proficiency. Take some time to reflect on what they could do at the start of the semester, and compare that with all they can do now. What more can they say? How much more can they write? How are they utilizing follow up questions? Take some time, before the exam, to reflect on their growth and to praise them for how far they’ve come. Often, I have thought I wasn’t really getting through to my students until I was grading assessments, and I saw they used a certain complex structure or were using more advanced vocabulary. I was focusing on what they hadn’t learned rather than what they had. Remind your students of your targets at the end of the year and how you are going to reach them. Start talking about the next year of study, and encourage them to think about expanding their skills over the next year. That kind of goal-setting is encouraging to students because they see what they’ve accomplished already, so they are certain they can reach the next target. You have built so much into your students so far; don’t let the momentum subside at the sight of cookies and egg nog. There are going to be plenty of holiday parties coming up after school in addition to the parties at school from PTA, student groups and clubs, as well as gifts from parents. And all of this is going on while you’re planning for lessons, reviews, and exams. Not to mention grading. So remember to pace yourself. Have a cookie or two while planning. Dip into the egg nog as a reward after those grading sessions. And remember to keep up with your exercise routine, too. Just because the weather is colder and the sun is setting sooner doesn’t mean there’s not a beautiful world out there to discover. Set your timers, live your life, and remember that the break is coming soon. It’s so easy to have tunnel vision about finishing our classes this time of year that we forget to check in with our colleagues. Remember to keep up that collaboration on an activity, lesson planning (we could all use a few extra minutes on this one, am I right? ), and reviewing for exams. We don’t go it alone the other times in the semester, so we can lean on our colleagues during this time, too. And remember, like Bill Withers said, “Lean on Me.” This is the perfect time of year to take a cup of coffee to that colleague who might be new on the team or to say “Thank you” to that administrator you’ve worked closely with this semester. Things will not go exactly as you thought. Despite everything you’ve planned or how you’ve planned around potential distractors for class, sometimes things come up that we cannot avoid, so have fun and laugh when life throws those curve balls your way. You and your students have worked incredibly hard this semester. When all else fails, remember what you’ve learned about your students in order to start next semester strong knowing that you can reach them even better. The holidays should bring us joy, so revel in that even while teaching. How do you beat the December Doldrums? The Fall Frownies? The Midterm Mishaps? The Semester Sadness? Remember, proficiency is a path, so enjoy the journey! Let’s encourage each other along the way. Gracias, Pablo, muy bien expresado! Felices fiestas para ti y tu familia, y para tus alumnos! ¡No se olviden del modo interpretivo! Language acquisition can be measured through student’s ability to understand what they listen to, view, and what they read. In fact huge gains are made. Many students have come to me this year saying that they understand conversations that they hear and a lot of what they watch on TV news. They’re starting to see why we pitched 90% plus in the TL. They are singing songs knowing the lyrics and the meaning of the lyrics. They are getting some jokes and popular sayings. And most importantly they’re learning a lot about the culture –not the Disney translated into Spanish culture but the real culture. On a recent @teawithBVP episode, it was discussed the speaking and writing abilities are only partially important in showing language acquisition. So learn about El Gordo in Spain and Las Posadas en Mexico… ¡Felices Pascuas!